I have a question about zakat on retirement-saving accounts. As you know these are retirement plans that many companies offer to their employees. Sometimes, the employee has to contribute to it to be eligible for any withdrawals or sometimes companies deposit money for their employees. Either case employees are not supposed to take money out of these accounts until he/she retires. My question is: Should I pay zakat on that money, or it is better to wait until I retire, and get access to it? “Islam has been built on five [pillars]: testifying that there is no god but Allah and that Muhammad is the Messenger of Allah, performing the Prayers, paying zakat, making the pilgrimage to the House, and fasting in Ramadan.” [Narrated by Al-Bukhari and Muslim]. The employee’s contribution to this fund is zakatable if it is done by his/her own choice. There is no zakat due on these funds if the employers due to the company or government’s policies collect them by force. Zakat will be due on these funds when they can be withdrawn. If these funds are withdrawn and they reach the value of nisab (3 ounces or 85 grams of gold or its cash value) and a year passes on them, then the zakat (at the ration of 2.5 percent) will be due. 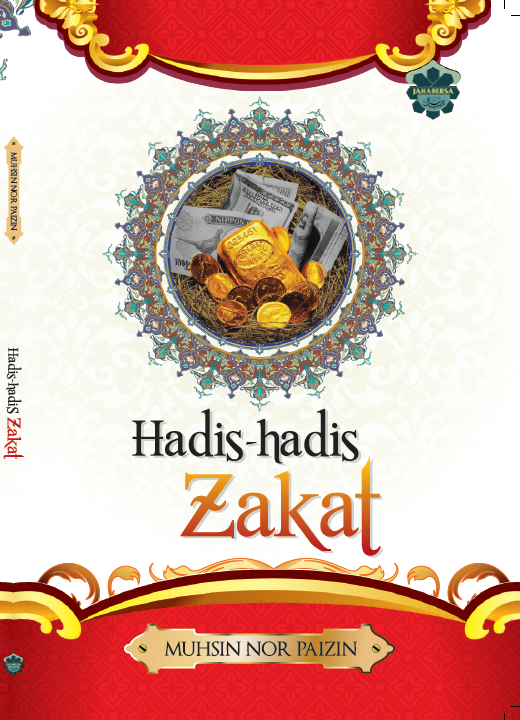 “Zakat on retirement account can be paid every year or you can accumulate the yearly due zakat, year after year, delay payment until you begin withdrawing, and then pay with each withdrawal (it will then be a big portion of each withdrawal). The reason is that zakat is not required to be paid from resources other than the item on which it is due. However, it is certainly permissible (and perhaps much easier) to pay it from your current income every year and I would prefer this approach if you can do it.